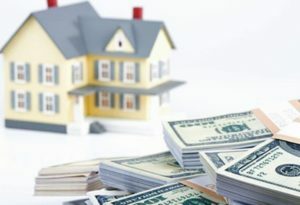 Investing in property can be a useful way to make some extra money, whether you are planning to rent out the property or sell it at a later date to make a profit. However you will face many important decisions along the way, from location to size and price, and what type of property, in order to get the best return on your investment. When it comes to the type of property to invest in, a condo is an excellent choice – here’s why. Condos are generally significantly cheaper than houses. Furthermore, rental prices are on the increase, with a low amount of vacant rooms, so if you plan to rent out the property then it should be easy to make money. If you buy a condo in the early planning phase, then you will usually get a reduced price compared to buying a completed unit, making it much easier to sell the property for more than you paid in the future. Condos in the city also generally come with a more modern interior and better upgrades compared to houses in the city, yet they are significantly cheaper. In single-family houses, maintenance and repairs can get very expensive and can be unexpected. However, condos are much lower maintenance, with the condo management taking care of the exterior and communal spaces. As the owner, you will just need to replace appliances every few years and maybe give the interior a new layer of paint once in a while, making it easier to upkeep and more cost-effective, too, despite paying condo fees. Choosing condos allows you to buy property in prime locations, such as the city center, where the cost of houses is huge. When the time comes to sell the property, the location will help greatly, and if you choose to rent out the property, there is no shortage of renters looking to live in city center locations. It also opens you up to the short-term lets market for tourists looking for affordable holiday accommodation in desirable areas, which may be a way to make even more money. Amenities vary vastly between different condominium buildings, however many offer swimming pools, fitness suites, golf courses or tennis courts. Obviously, the cost of adding these into a single family home, and the cost of upkeep, would be huge. However, in condos, the cost is split between all of the owners in their monthly condo fees. Being able to offer these facilities to tenants or buyers can only improve the value of your property. Demand for condos in Toronto is increasing, as more and more people choose them over single-family houses. 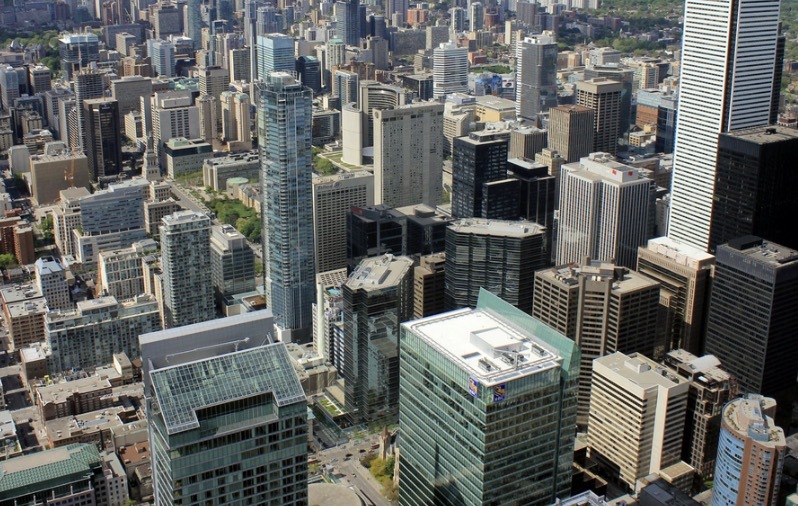 The number of people wanting to live in Toronto remains extremely high, and with rising house prices, it seems that the trend towards choosing condos will continue. 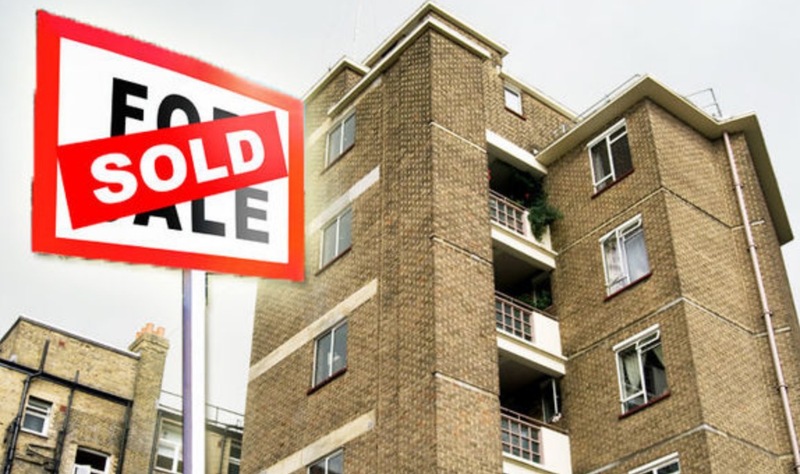 This means that when the time comes to sell your unit, you shouldn’t struggle to find a buyer, and you should be able to make a nice profit too.